Located on a nice quiet cul-de-sac street , this 2, potential 3, bedroom ranch on 2 lots overlooks The Pines Golf Course #7 Fairway and Green. Full finished basement with walk/out including another potential master bedroom suit. (Needs egress window) Sprinkling system covers both lots and landscaping. 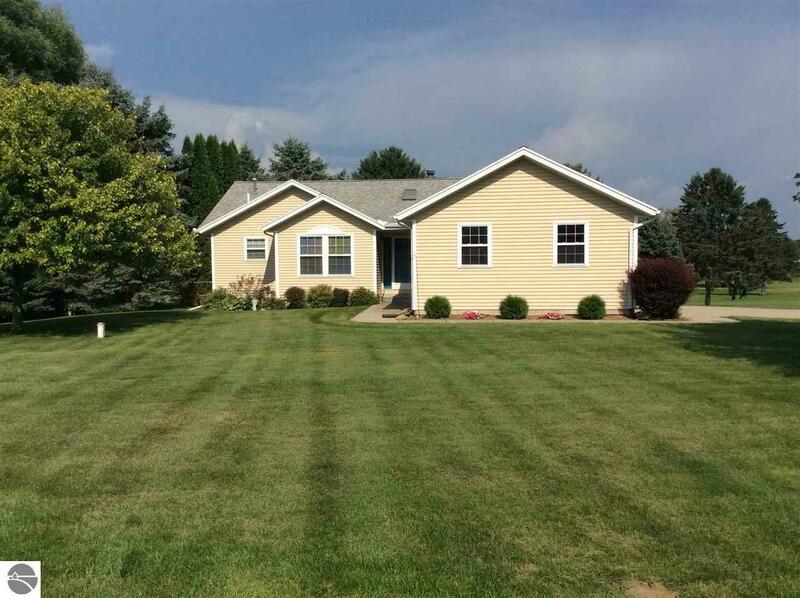 This home features 3 full bathrooms and lots of room for family gatherings.